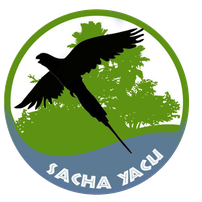 SACHA YACU FOUNDATION - sachayacu-ev Webseite! The Sacha Yacu e.V. 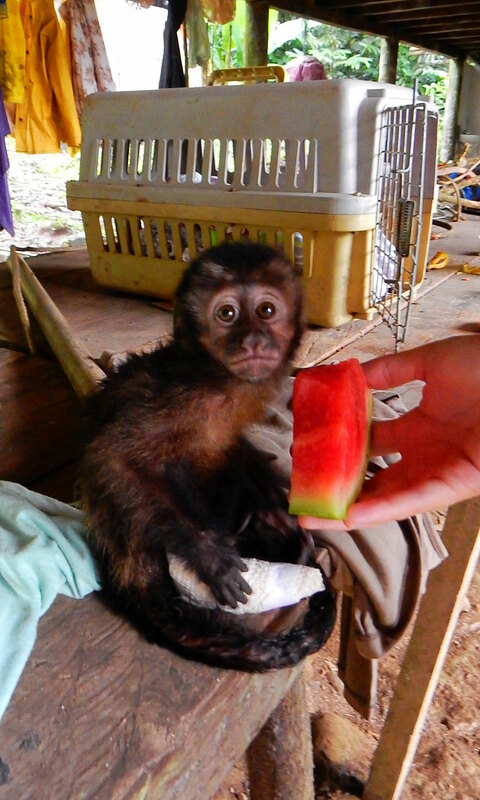 is a non-profit and registered foundation, which aims to support the SACHA YACU Wild Animal Rescue Center project in Ecuador. Since the Alvarez family finances the project only through funds raised by volunteers and thus partly financial bottlenecks, if a few weeks only a few volunteers work in the project, the SACHA YACU eV has set itself the goal of generating money to the family and the project, and thus also to support distressed animals, thus protecting the highly sensitive ecosystem of the Amazon. You can find out more about the project here.